This time we're including information about Kids Learning Math at the bottom of this page of the aMAZEing Math Maze. We are continually trying to improve things and would appreciate your questions. If you're working your way through the Maze - Congratulations!!! You've made it all the way to Question #8! Bob is starting a consulting business. He is planning on charging $50 plus an additional $20 per hour of work. If we were to set up an equation to calculate Bob's total fee, what would the $50 represent? Yes, that's really what it's all about - Kids Learning Math. The reason this site exists is to teach mathematics and hopefully make it enjoyable. The aMAZEing Math Maze is aimed at Algebra 1 students, and will eventually grow. 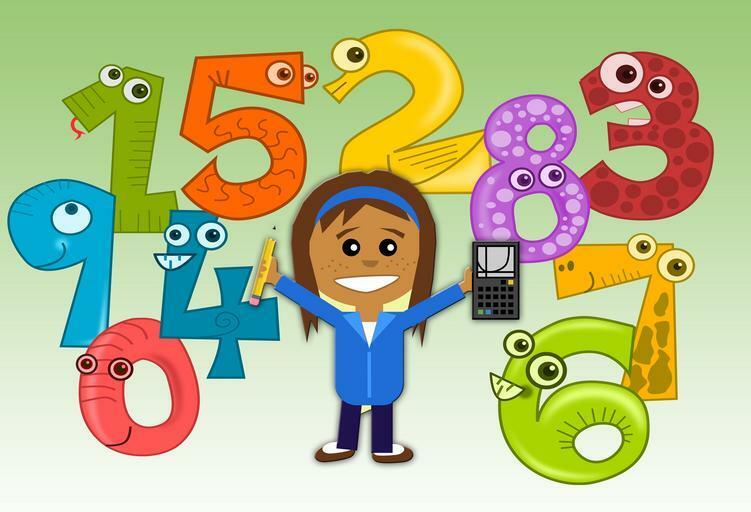 If you're looking for mathematics for younger students. There are a lot of good sites out there. One of the cute ones for ages 2-7 which actually covers learning in general is ABC Mouse and no, I don't receive any money from them. When I last looked, they were offering a 30 day free trial and then $8 a month to continue. Which is better than the $1000 plus, that another site offered just for young math students. I'm certainly not opposed to making money, but some of the charges seem a bit extreme. I would love to hear your opinion concerning sites that are worth what the charge as well as those that you believe are not worth what they charge. Just use the contact form. Incidentally, have you tried the Maze? It's great for anyone of any age to see how far they can get. Right now there are a lot of ways to cheat - but don't, just take your time and see how well you can do. Eventually I hope to spruce the Maze up with more graphics, and maybe even prizes. We'll have to tighten up the cheating thing (it's not really cheating - in fact, if that's the way you want to do the Maze - go for it. The thing wasn't set up to make people feel guilty). Anyway - any suggestions will be appreciated. The form requires your first name and e-mail address. The rest of the information is optional. The fact is that you don't have to list your real first name, I just want to know something to call you. The e-mail address is so my server can make sure you're not sending me a virus or something sinister. I know - you can still send me a virus, I'd appreciate it if you didn't. On the other hand, you might be hesitating because you think I'm going to send you a ton of spam. I won't - really! One response e-mail, if you don't write back - I will stop. But I'd love any advice you have to give.